Lab in a box gets funding! We are pleased to announce that Lab in a box has received funding from MBIE. We are due for launch in October 2015. 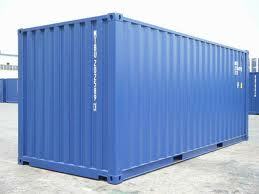 As of 2pm today we are the proud owners of a new 20 foot shipping container. We’ll keep you posted as the fit out happens.